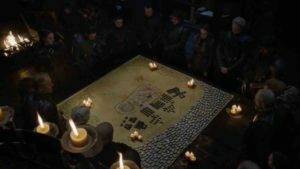 How much fun is a slice of bread? 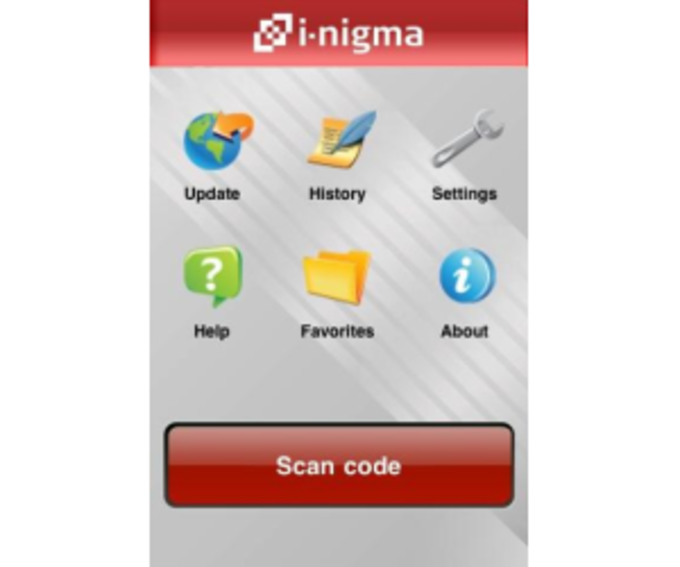 i-nigma is a free barcode and QR scanner that helps you find products, download software and scan business cards with your iPhone, 4th generation iPod Touch, or iPad 2. 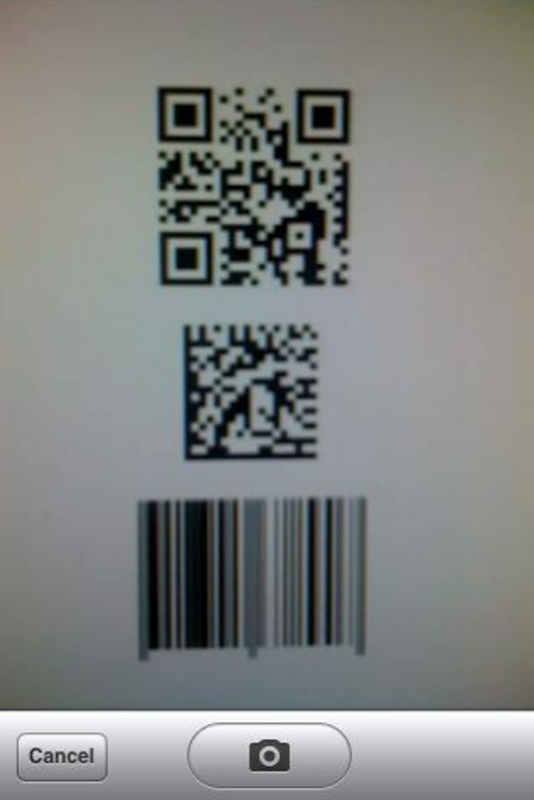 Barcodes have been around for a while and almost all products have them. i-nigma is designed to let you scan any item's barcode, then perform a search on Amazon or Google for the product to give you more info and display reviews. 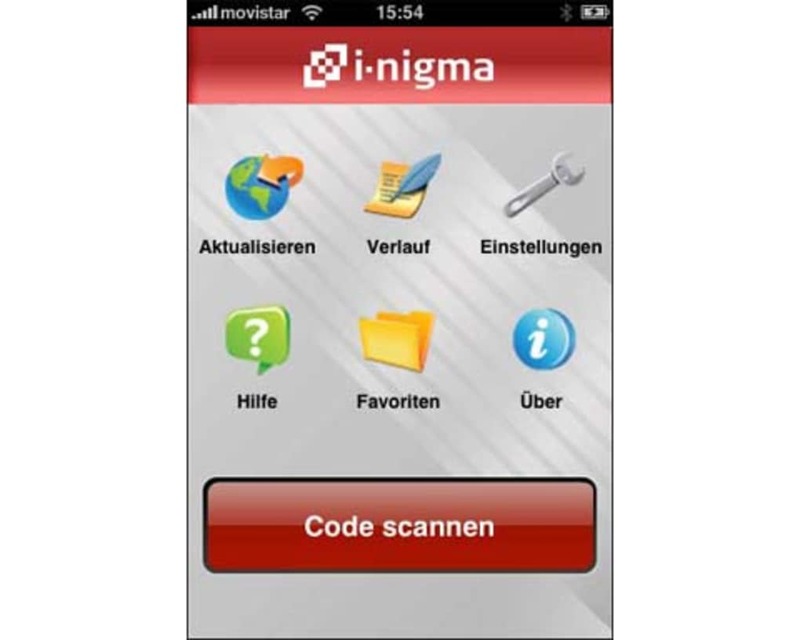 With i-nigma running you just need to hover over the barcode with your phone's camera and once it comes into focus (which can take quite a while on the iPhone camera) the unique ID number will be recognized and the i-nigma Shopper service will be launched, displaying details garnered from Google or Amazon. 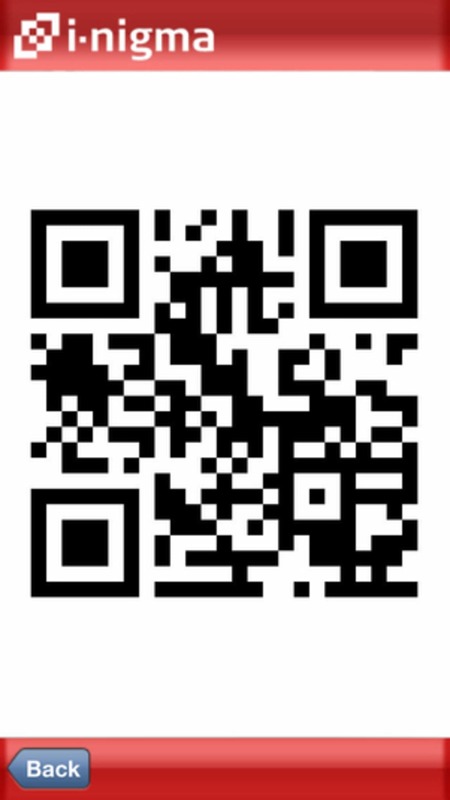 Be warned that i-nigma isn't foolproof and the scanned code doesn't always display a result. 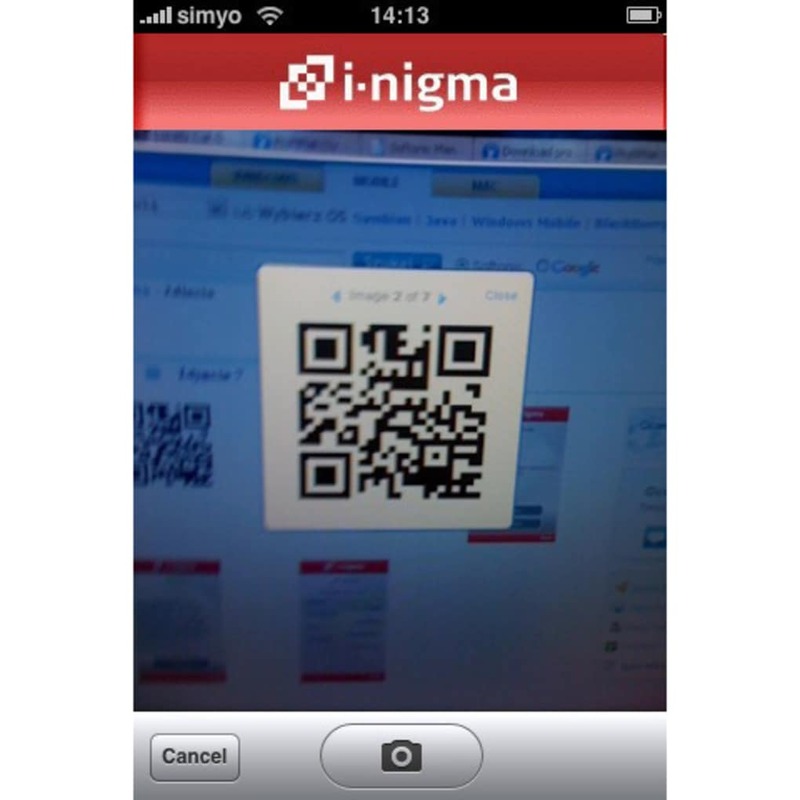 i-nigma is also compatible with the more recently introduced QR codes. 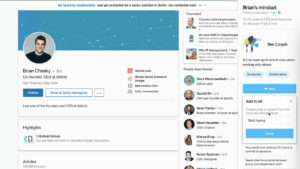 These are often used on websites to link to mobile software downloads or printed on business cards to give you instant access to someone's contact details. 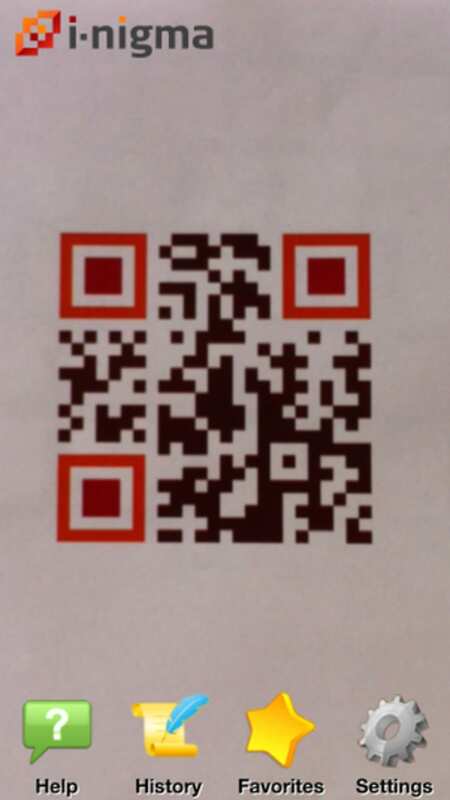 Scanning business cards works well in i-nigma. 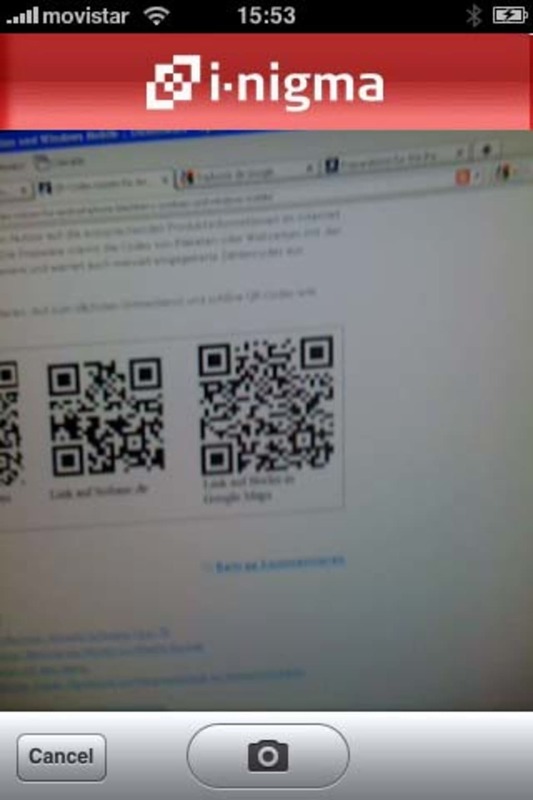 You just point the camera at the QR code and, provided it's lined up within the box, it will automatically read the code. 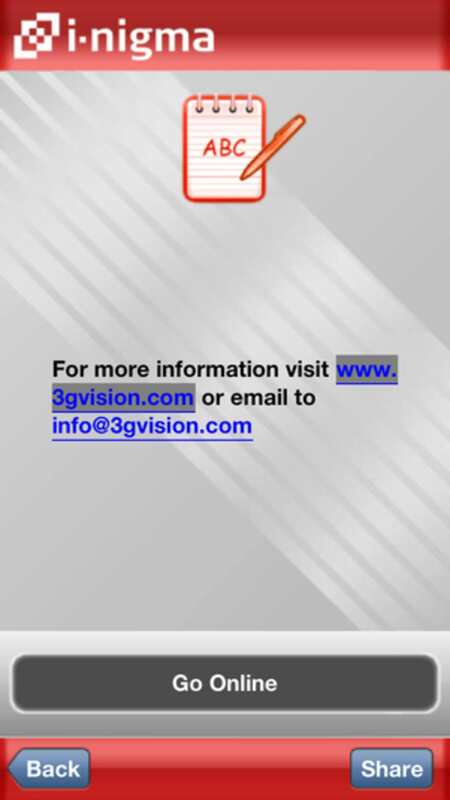 Once the contact information is displayed you will get the option to save it as a contact or dial the phone number. 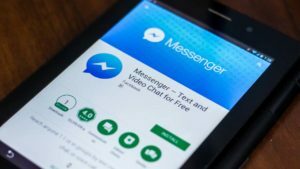 With application downloads, you hold the camera to the QR code on the website and after a few seconds you'll be prompted to install it on your phone. 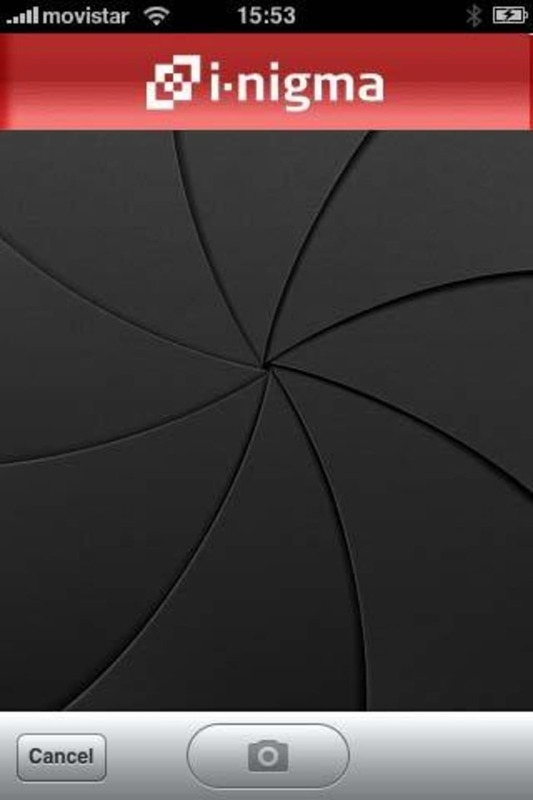 i-nigma has a ton of features and settings to make it even more useful. 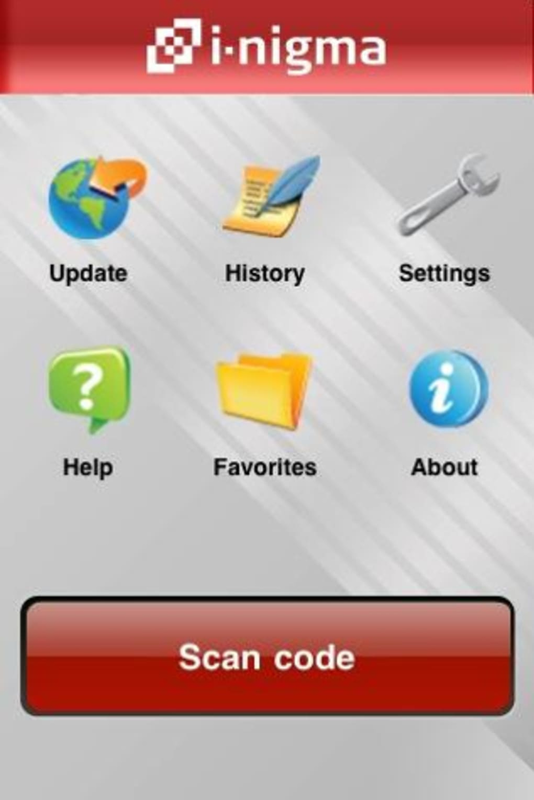 It lets you manually type codes if the scanner hasn't worked properly. You can also view a history of scanned products, share codes with friends via SMS and favorite certain codes. It might not always find the scanned item, but when i-nigma works, it is a very impressive little tool.